On the eve of the Mahabharat War, Shri Krishna attempts one last time to change Duryodhan's mind and avert war. His efforts to conciliate fell on Duryodhan's deaf ears but despite this, the arguments and examples forwarded by Shri Krishna serve as eternal guidelights to all genuine spiritual seekers. The essence of this special assembly has been captured in this specially-scripted drama by Sadhu Brahmaprakashdas. 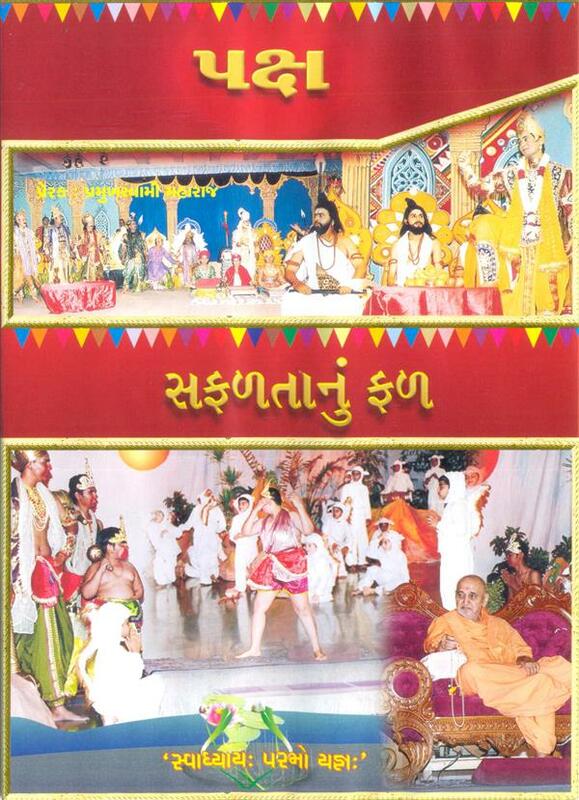 It was performed in the presence of Pramukh Swami Maharaj in Amdavad.